Over 200 billion mails are sent every single day. No, that was not a typo, t-w-o—hundred—billion. You read it right the first time. Clearly, email continues to be the mainstay of sales/ marketing communication. 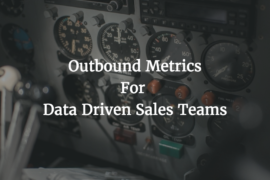 Companies & sales teams rely heavily on email to capture the attention of prospects, educate audiences about products and services and nurture leads through the sales funnel. With so many emails sent every day, everyone’s email inbox is inundated with tons of emails. 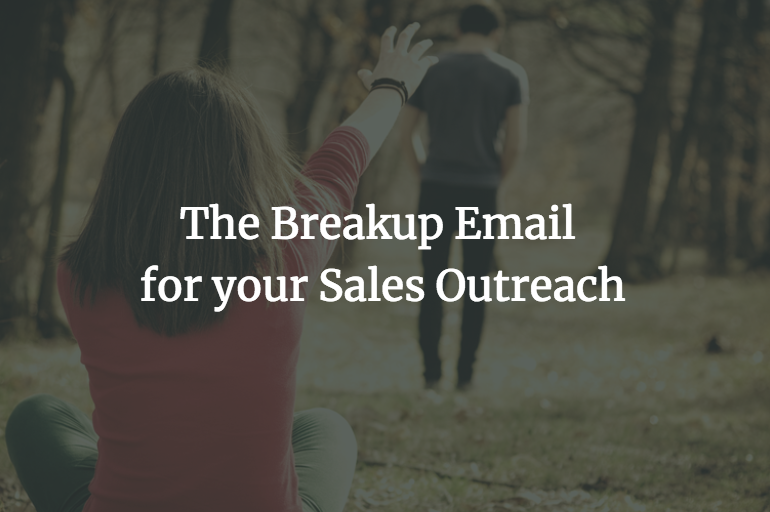 So, now more than ever, it is imperative for B2B sales executives to craft emails that cut through the clutter. 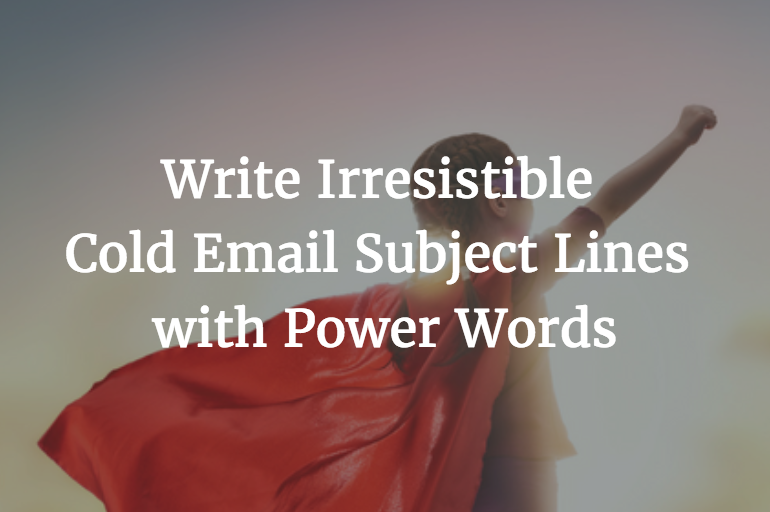 The first gatekeeper when it comes to writing powerful emails that convert is having a powerful subject line. 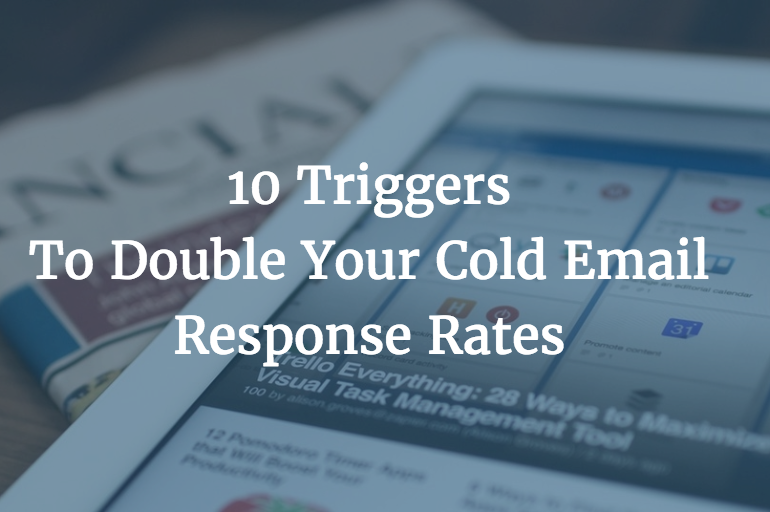 It is often the single most important factor that determines whether your email gets read or not. 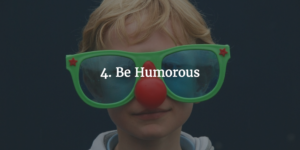 Think of your email subject line akin to a resume when it comes to a job search. The resume won’t land you a job but can get you an interview; likewise, the email subject line won’t get you a sale (yet) but will persuade your prospect to open the email so that it has a fighting chance of scoring a response. So the main goal of the subject line is to get the prospect open your email. No more, no less. But with fewer than five seconds to convince a prospect to open an email instead of deleting it, how can we craft subject lines that have an edge? Here are 7 techniques to write effective subject lines. As a practice, it is recommended that you write your subject line after composing the email body and not the other way round. That way, you can read through your email and try to sum it down to a few crisp words. 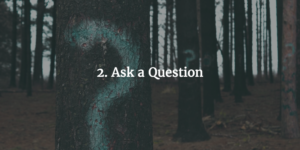 Not only do questions inspire the desire to answer, they can also be a way to wiggle yourself into your prospect’s shoes. By asking a question, you are engaging your prospect and that is what you want when you want to market something. For example, “Need a vacation?” will make the average overworked person think, “Yes!” and that feeling of “You know me and you get me” can translate to an opened email, which can translate to a prospect reading about your solution, which can translate to an increase in revenue for your company. Too many leads to follow up? Losing sleep over legal compliance? Taking too long to hire rockstar engineers? The subject line that screams, “yes, it’s about you…” to your prospect is one of the most powerful ways of getting them to open your email. 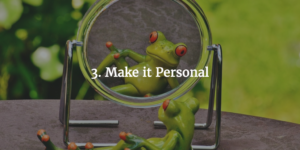 A personalized email subject line would immediately hint your prospect that this is just not a template that has been floated around to tons of other people. Bernie Madoff, Happy with your Stockbroker? 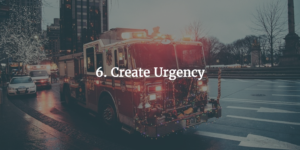 Using urgency in the subject line is a time-honored method of creating anxiety. 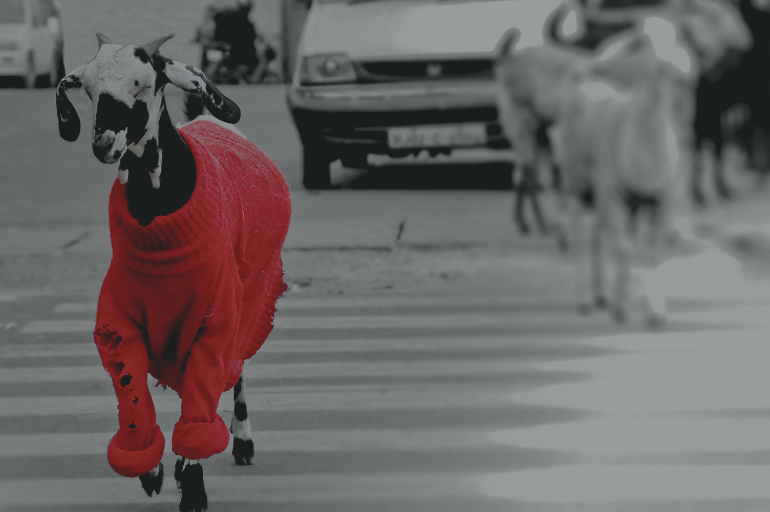 Most of us have a deep, inherent terror of being left behind, of missing out – that flock mentality was a survival instinct once, but now it’s another subject line strategy to goad the prospect into a purchase. Many people respond better to the threat of losing than to the promise of gaining so this can be a powerful email subject line technique if applied correctly. Creating a sense of urgency doesn’t just mean adding an “!” after a generic statement. 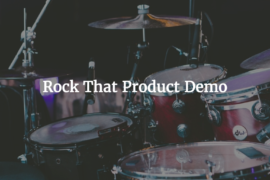 However, time-sensitive offers, releases, pre-releases, launches, etc., can be a very effective means of getting your readers to respond and take action. But this isn’t the subject line technique you want to use all the time (remember the Boy Who Cried Wolf), but it is very effective when it makes sense. There are many ways to write an interesting, compelling subject line based on these techniques that we have focused on. But remember that there isn’t a one-size-fits-all answer to crafting the best email subject line. The best thumb rule to use when writing a subject line is to put yourself in the shoes of your recipients. 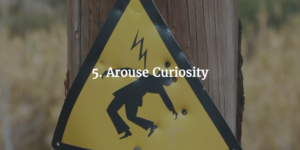 Consider which types of subject lines would turn you away, and avoid using them. Make it your goal to engage your recipients with clear subject lines that communicate that the valuable information they seek is a mere click away. 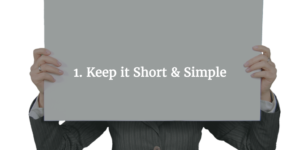 Giving value is the simple way to achieve the highest open and click-through rates. Write multiple subject lines. 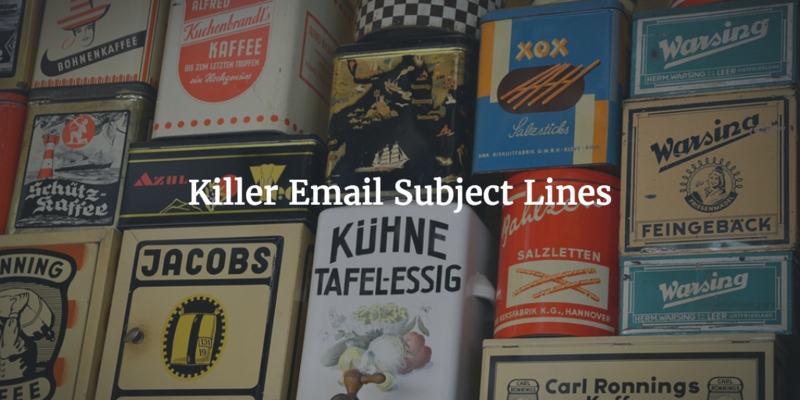 Try subject lines for every email and then choose the best. Know your audience. Pay attention to what they like. Your best bet for creating good email subject lines will be understanding your audience intimately and catering to their likes. Be Honest. Users want to see that you are a legitimate and trusted source. 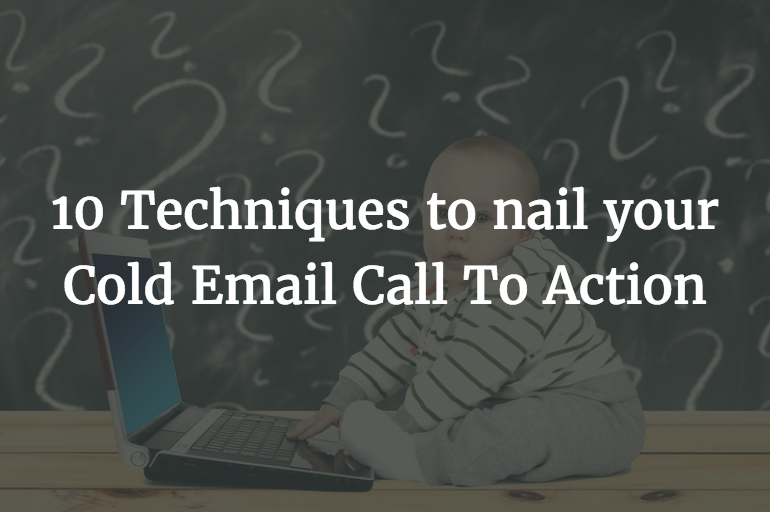 Your email body needs to deliver on any promises you make in your subject line. Test, test, test. The best way to find what works for your audience is to A/B test your email subject lines. While it can be tempting to use your intuition to predict what subject line language will make people click on your emails, you should constantly be A/B testing your subject lines and tweaking wording according to your results. What works best for your audience: Long or short subject lines? 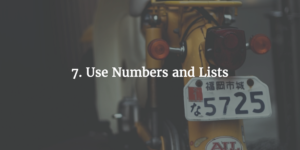 Including numbers or not including numbers? Questions or statements? 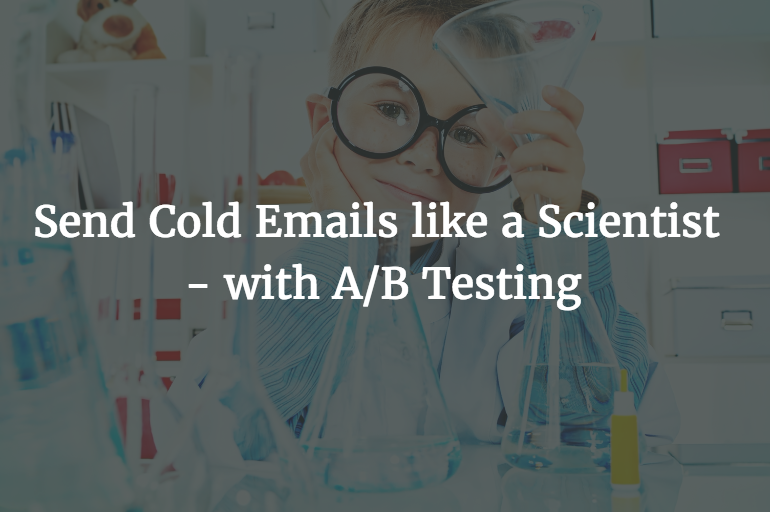 To learn more about A/B testing on cold emails, refer to our detailed blog post here. What other tips and techniques have you used for improving your email subject lines? Share with us in the comments section.